Both wallets are beautiful but each has its own characteristics. You might lean more toward the Constance Wallet because it’s well known and has been with the house for some time. 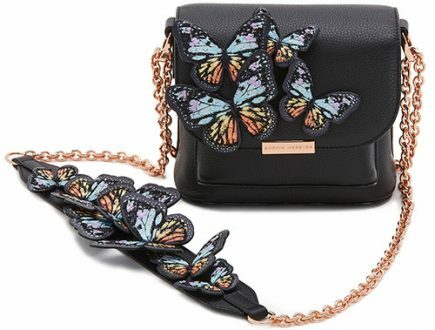 While the 2002 Wallet as released in the Spring Summer 2018 Collection. 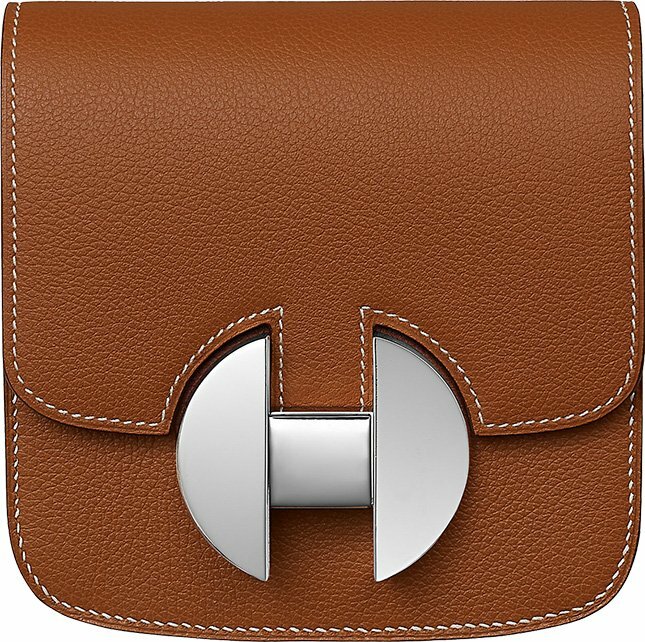 The Hermes 2002 Wallet has actually been reintroduced. 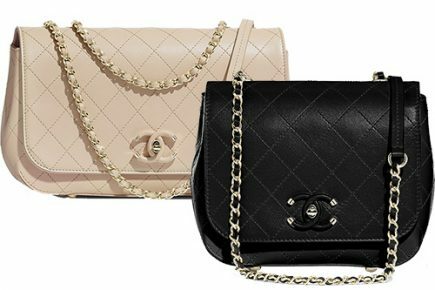 The first version was created in the 1970’s, so the 2002 Bag is not new. 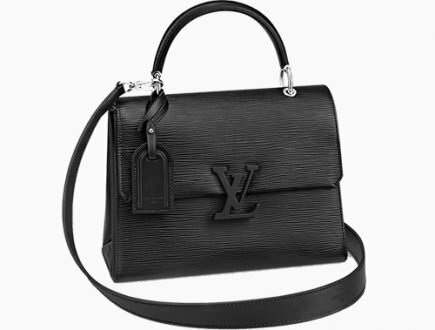 Also, the 2002 bag feels like a hybrid between the Constance and the Roulis Bag. 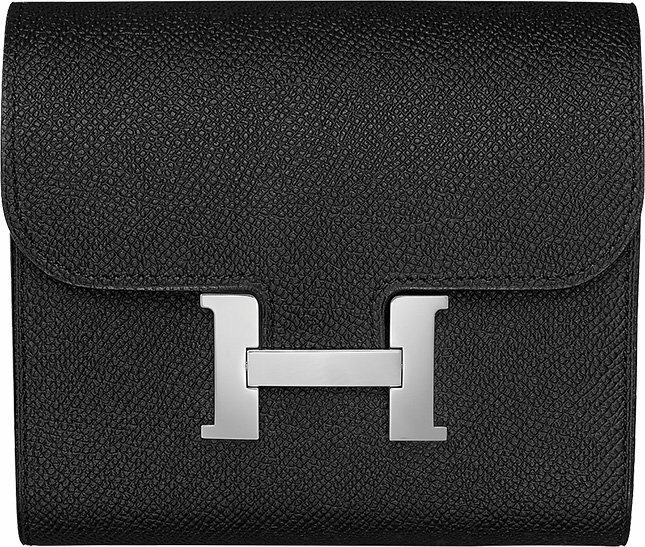 The front is crafted with a sharp H logo for Hermes. 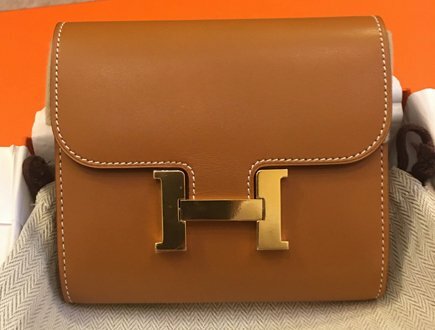 While the Constance Wallet is adorned with a slightly smaller but a more clearer letter H.
Actually both interiors are almost the same. 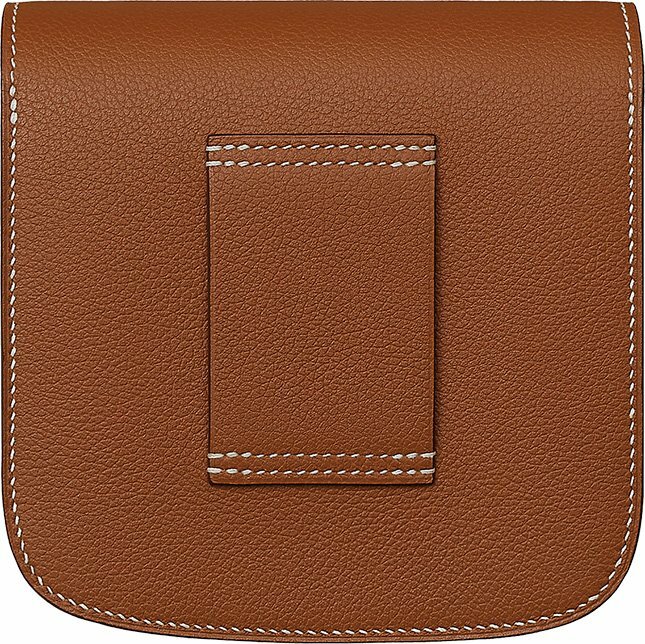 The 2002 Wallet features a zip pocket and an open compartment with multiple card slots. 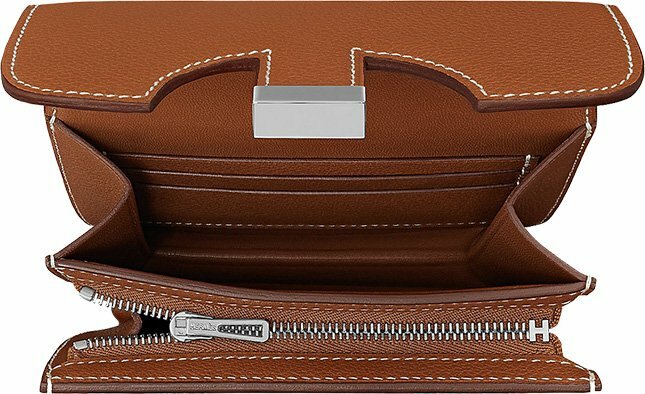 The Constance Wallet features two open compartments with 4 card slots and a zip pocket. 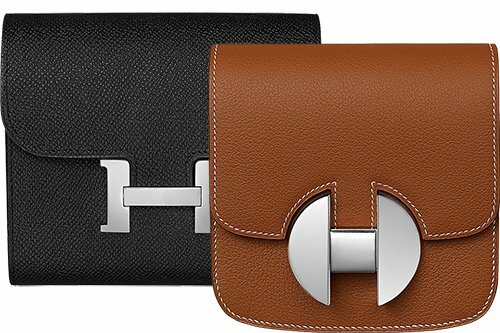 The Hermes 2002 Wallet is measured 12 x 12 x 2.5 (L x H x D) cm and the Evercolor Calfskin is priced at $2900 USD, €2350 EUR, £2890 GBP. 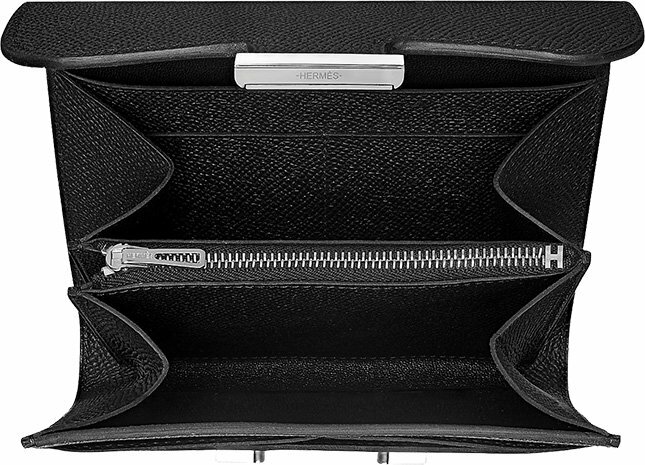 The Hermes Constance Wallet is measured 13 x 11.8 x 3.8 (L x H x D) cm, and the Epsom Calfskin is priced at €2900 EUR, £2340 GBP. So what can we conclude? 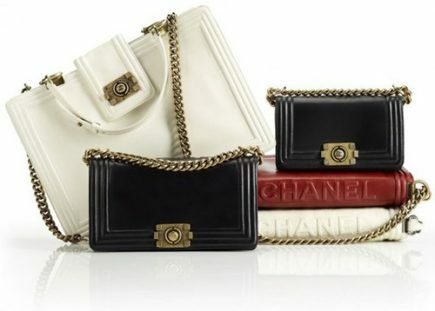 The Constance Wallet is a slightly bigger in length, height and depth. 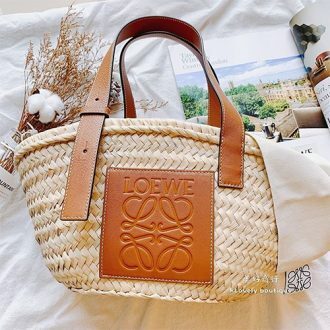 The price is also cheaper. Now tell us, which one would you go for?